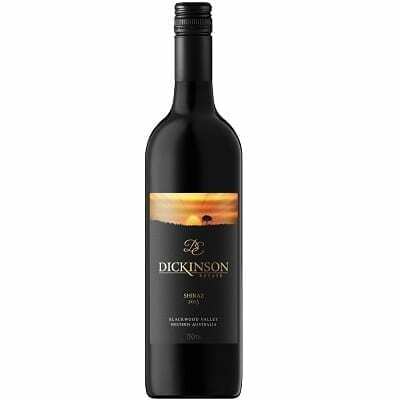 Dickinson Estate Wines are produced from selected fruit from the Dickinson Estate Vineyard in the Blackwood Valley Wine Region, nestled in the heart of the South West of Western Australia. The Blackwood Valley region is situated on the same latitude as Margaret River and shares many of the same basic climatic characteristics. Most notable of these are wet and relatively cool winters and proportionately warm, dry summers. The points of difference stem from the more Continental climate and a slightly higher summer temperature range than that of Margaret River. The soils are part of the Darling Plateau system, with moderately incised valleys providing gravel and gravelly soils on the divides and yellow soils and red earths on valley slopes. Overall, the result is well-drained, gravelly loam soils perfectly suited to viticulture. 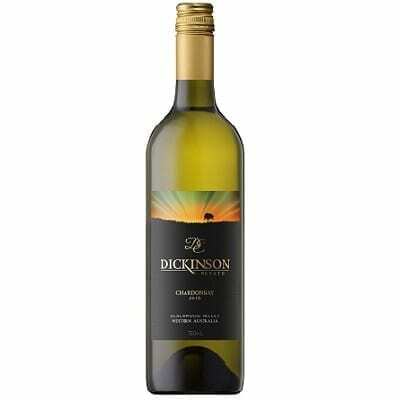 Dickinson Estate wines produce exceptional quality, cool-climate wines. Handcrafted by our award-winning winemakers, they offer intense flavour and elegance. 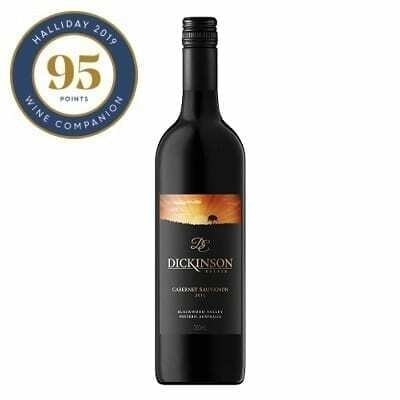 Dickinson Estate have been rated a 5 Star Winery in the James Halliday Australian Wine Companion 2019 edition. View our list of awards from current and past years. There are parallels with the shiraz – Both beautiful wines with effortless power. (James Halliday) 96 points. Well made. 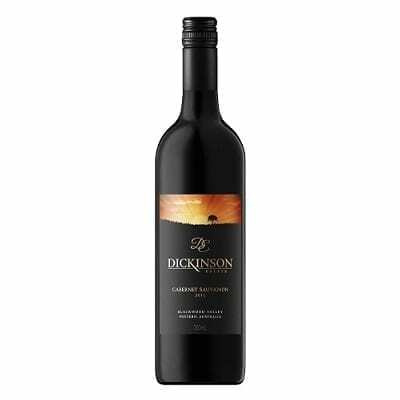 There is a consistent style to the Dickinson Estate red wines involving soft, textured tannins, positive use of French oak and fruit picked earlier rather than later. The blackcurrant, bay leaf, black olive of this medium-bodied wine is right in the slot. 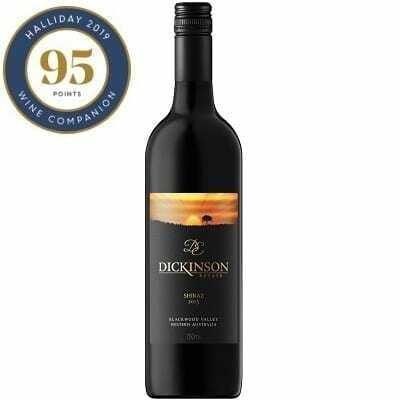 (James Halliday) 95 points. Has a complex bouquet with black fruits, spices and French oak to the fore. The medium bodied palate closely tracking the bouquet and adding soft, ripe tannins to the package. 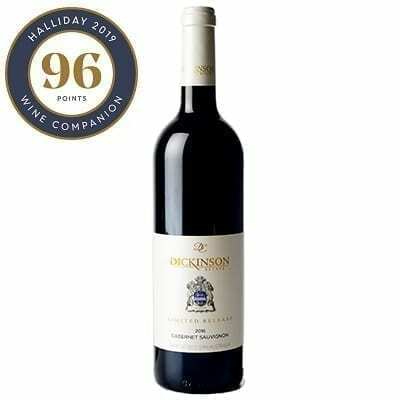 (James Halliday) 95 points. All wine purchased from our website, includes Free Shipping across Australia. we think we know what we’re talking about. 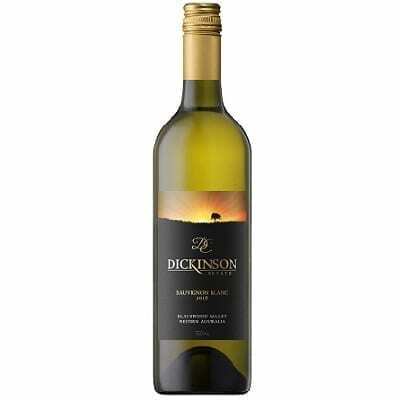 The James Halliday 5 Star rated Dickinson Estate wines are produced from selected fruit from the Dickinson single vineyard located in the beautiful Blackwood Valley wine region, nestled in the heart of the of the South West of Western Australia. The Blackwood Valley is home to 19 wine producers and 50 vineyards. The most prominent varieties of the region include Shiraz, Cabernet Sauvignon, Chardonnay, Sauvignon Blanc and Merlot. Vines were first planted over 40 years ago and the region has been producing exceptional quality wines ever since. The Blackwood Valley enjoys a Mediterranean style climate with reliable rains during winter and early spring followed by an ideal hot and dry, fruit ripening summer. The rains are formed over the Indian ocean and pass across pollution free farming lands before falling over the vineyard and surrounding hills.